– We provide web designs that look good on all devices including mobile phones and tablets. We can professionally setup, design, host, and maintain all websites including those for service based, non-profit, and product based e-commerce businesses. We can provide freelance (no contract) or contract design services. – We ensure that your website is properly SEO optimized and provide digital marketing to help your site’s search engine results. E-Commerce is the process of online purchase and sale of products and services. 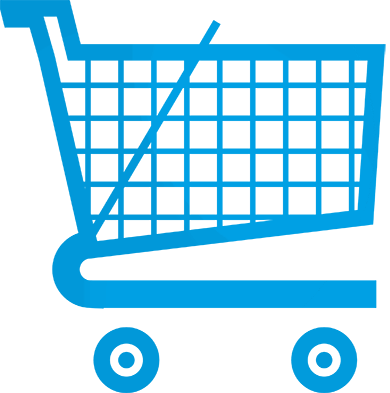 At Omni Web Solutions, we mainly focus on building business to consumer (B2C) & business to business (B2B) eCommerce sites. We seek to understand the particular needs of our clients and fulfill them using top-quality skills and technology. You wish to sell something on the web. You want to grow your business from a small or medium level. You have a quality product or service with a local or worldwide appeal. You have a large business and want to improve sales further. You want a professional looking eCommerce website up and running quickly at a cost you can afford. As a well experienced eCommerce website design company, we help you stand strongly in the crowd and become visible to your potential customers. Get in touch with us today and taste success commercially!